Please fill out the Special Merit form by the Monday before report card distribution so that Special Merit Rosters can be printed and posted outside of the office (and your HR). Fill in quarterly and if necessary Award Assembly Awards. *Tricky Scenarios: If a student receives 2 SHR and 1 HR or ER they receive a final award of HR. 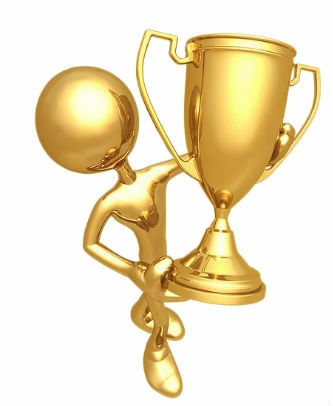 If a student receives ER, HR and SHR they end the year with an HR award. PA awards may be pulled for students who are absent/tardy in the 4th quarter before the Awards Assembly. If you have a question about an award ask the office. Mrs. Montemayor will be in charge of creating the Final Awards for the Awards Assembly. If any additional award categories are needed let her know so we can add them to the list of awards. Award list confirmations will be distributed the last week of May.